Result: Use between & of active dry yeast. Recommendation based on nothing scientific: Use the higher amount of active dry to replace fresh yeast if there's lots of sugar in the recipe, but the lower amount if there's little sugar in the recipe. 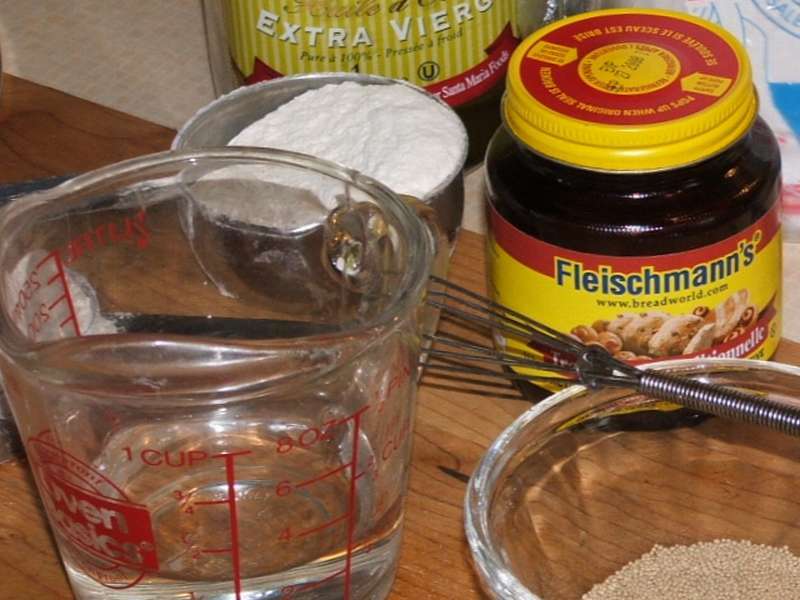 And why do I always choose Fleischmann's active dry yeast over the other kinds of dried yeast? Because that's what my mother always uses.